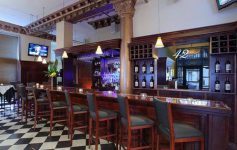 Looking for somewhere to celebrate Father’s Day with your dad, keep the kids busy, or maybe you’re just seeking some weekend fun in the Capital Region? Look no further! The Saratoga Balloon & Craft Festival is happening this weekend along with DadFest and seven other awesome events. 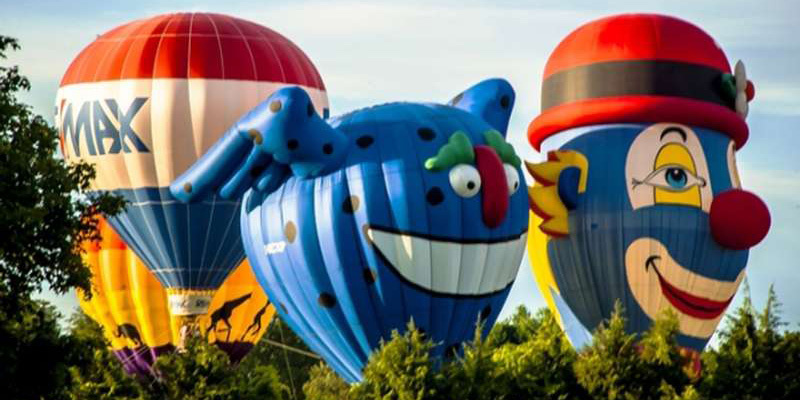 Head to the Saratoga County Fairgrounds in Ballston Spa for the annual Saratoga Balloon & Craft Festival, happening all weekend. 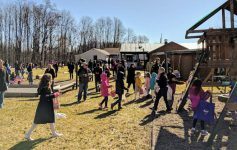 There will be over 20 hot air balloons, over 100 artists, live music, entertainment, craft demonstrations, and of course kids activities with face painting, airborne artwork, and games. Tickets are $10 for adults and $5 for kids 3 to 15. It doesn’t cost anything to compete at this Soccer Shoot at Clifton Common! Kids can compete in the following age groups: 7 and under, 8 and 9, 10 and 11, and 12 and 13. Players from the Shenendehowa, Niskayuna, and Burn Hills-Ballston Lake School Districts are welcome. DadFest is happening in Albany’s Washington Park with live music, awesome food, beverage tastings, great vendors, and family-friendly fun. It’s the perfect event to bring your dad to – but the festival isn’t just for dads! All are welcome to come and enjoy the festivities. The Clifton Park-Halfmoon Library loves dads! Kids ages 3 and up are invited to come to the library on Saturday and make a craft to give to the dad in their life. Cars and Trucks and Jeeps – Oh My! You can see cars from the 1950s to present day at this car show happening in Scotia, just 20 minutes from Clifton Park. Enter your car for $15, or simply check out all the models for free. There will be food vendors, kids activities, and more on site. Double M in Ballston Spa is hosting its first ever Truck & Jeep Show with new and old vehicles. Registration is $10 and spectators are free. As with the other car show happening, there will be food, kids activities, and more going on. River Fest is back! 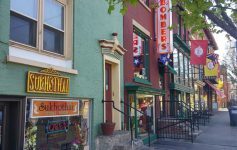 Head to downtown Troy for this popular event with live music, crafts, art, food vendors, and everything else Troy has to offer – shops, restaurants, and historic venues in downtown will each have their own activities and entertainment going on as well. The Clifton Park Elks Lodge #2466 in Ballston Lake is hosting tribute artist Harold Ford, who will be channeling the spirit of Johnny Cash. The show will open with a comedy bit from Mikael Greg. Tickets start at $18. Need a summer job? Consider working at the track! The Saratoga Race Course is holding its annual job fair from Thursday through Saturday and they’re hiring for numerous positions.